Abstract Rainbow Lily, Colorful Mystical Flower showcases amazing sheets of rainbow color splashed across a deep black background result in a stunning image. Veils of rainbow colors create a cosmic, metaphysical image that offers connection both to our own deep inner beings and also to the depths of outer space. A colorful mystical flower can be seen. Abstract Rainbow Lily, Colorful Mystical Flower A-Line Skirt is a delightful addition to any fashion wardrobe. It is a modern practical item because it is easy to dress up or dress down. The A-line skirt is smaller at the waist and then widens evenly as it flows down. Abstract Rainbow Lily, Colorful Mystical Flower showcases amazing sheets of rainbow color splashed across a deep black background result in a stunning image. Veils of rainbow colors create a cosmic, metaphysical image that offers connection both to our own deep inner beings and also to the depths of outer space. Space can be so wildly lovely and unknown at the same time. Thus it can be exciting yet scary together. The beauty of Abstract Rainbow Lily draws us into the unknown full of adventure. These flames of light dance about creating infinite possibilities of the imagination. These rainbow lights create ribbons. Violet merges into aqua which flows into blue, then to green in this cosmic mystical rainbow. Red, orange and yellow veils spin into beautiful flowers as purple and pink are musical. These colorful ribbons and veils have great beauty. A colorful mystical flower emerges. Or is this actually part of a celestial chorus and this is the trumpet horn? Abstract Rainbow Lily, Colorful Mystical Flower A-Line Skirt is a flexible way to add versatility to a wardrobe. 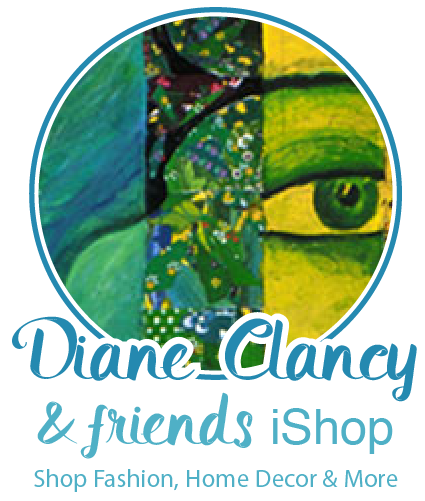 To see all products from Diane’s CowCow Gift Shop CLICK HERE. The wide waistband will create a flattering shape for your body.